This year Mother’s Day falls on Sunday 31 March and what better way to show your mum just how much she means to you than a Mother’s Day Cream Tea Cruise with us. 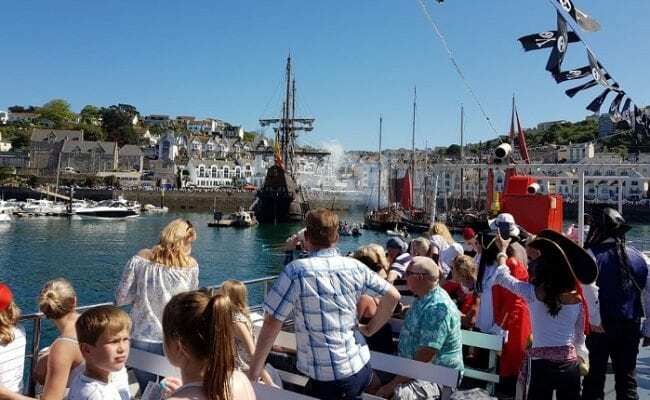 Included in this cruise is also one of our deliciously Devon Cream Teas, oodles of cream and lashings of strawberry jam for you to savour as you watch the world sail by. Cruising along the tranquil and protected waters of the award-winning River Exe, this trip is the perfect way to unwind and spend some quality time together!